Free Shipping Included! 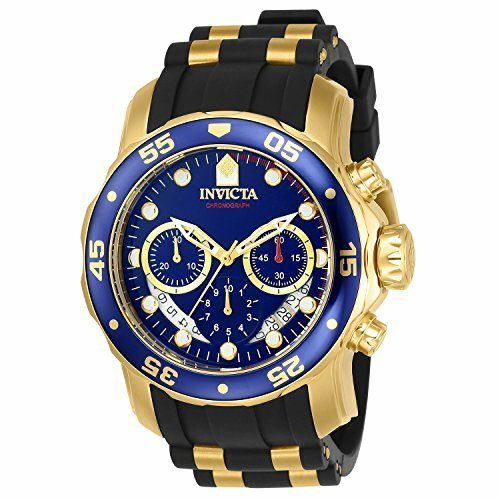 Invicta Men's 6983 Pro Diver Collection Chronograph Blue Dial Black Polyurethane Watch by Invicta at Watches Sales. MPN: 6983. Hurry! Limited time offer. Offer valid only while supplies last.